Vugrovec is the nice place som 20 km NE of Zagreb, in the Prigorje area, on the eastern slopes of mountain Medvednica. 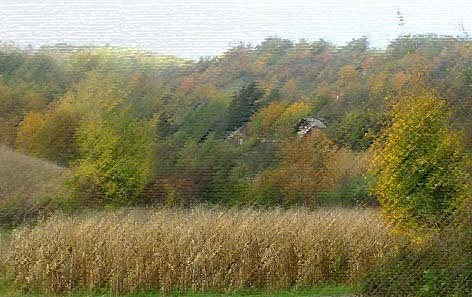 Diverse environment offers habitat to many plant and animal species. 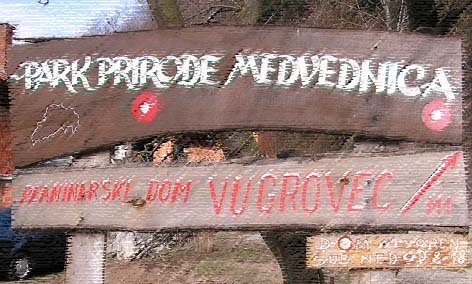 At the hikers house "Vugrovec" starts the main hiking transverse M1 and the "Nature Park Medvednica".